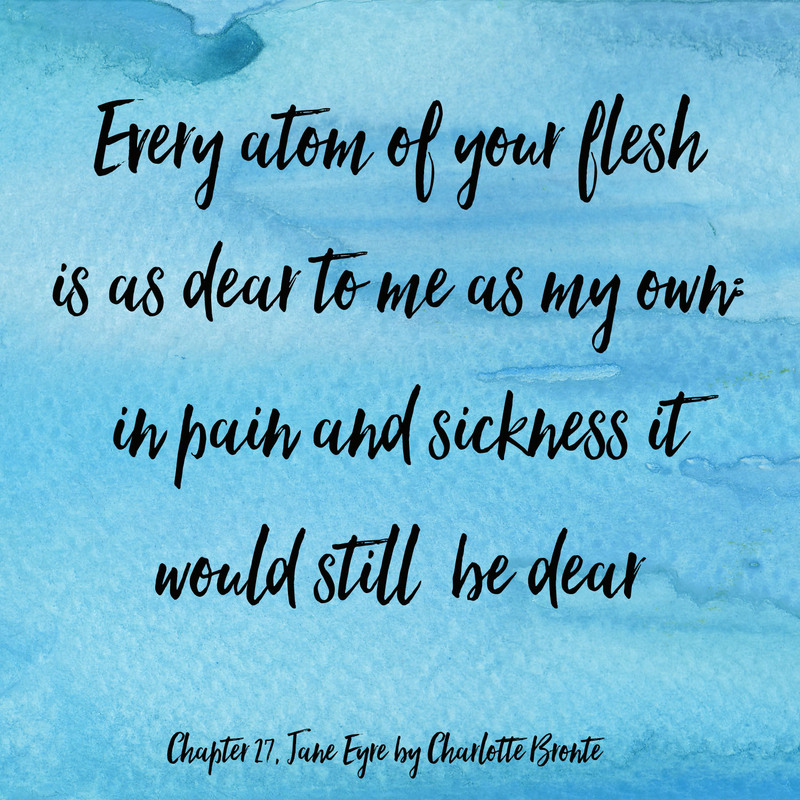 With the launch of my new Jane Eyre pencils, I spent a good amount of time this month immersed in the world of Charlotte Bronte. 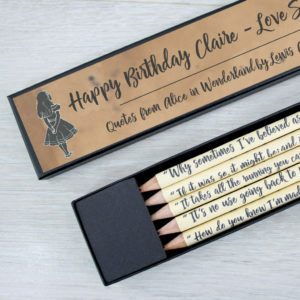 Every time I create a new pencil design for my literary range I go back and reread the books. 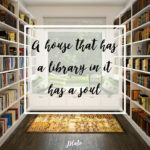 Yes, I could just look up the quotes on line but I read the books so I can get a feel for the writing and style and this helps me with my design process. 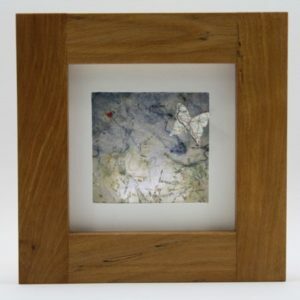 It helps in choosing what colours and imagery I will use. 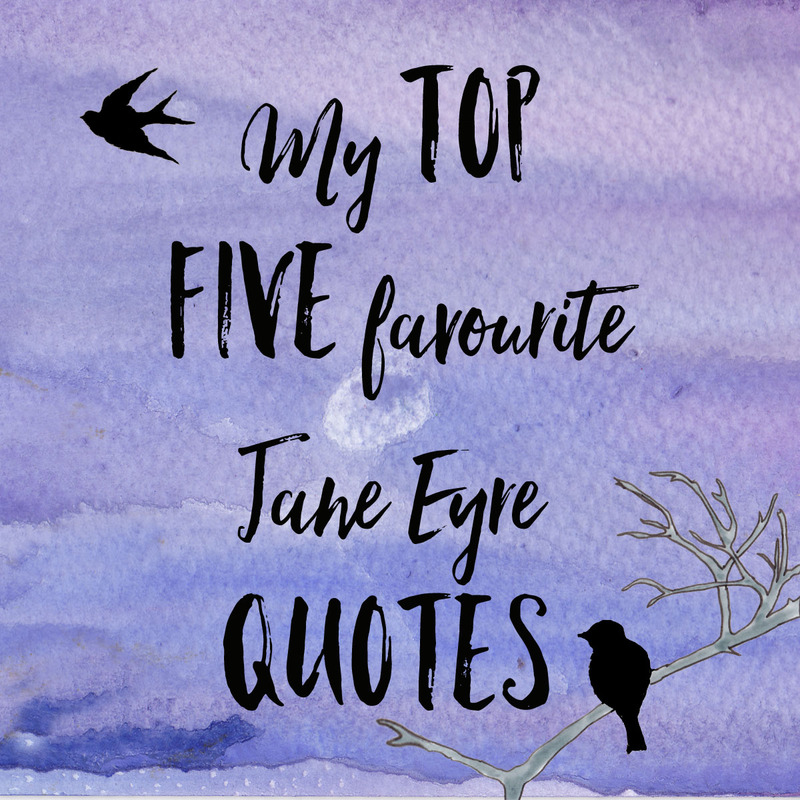 I then go out and see if the quotes I have chosen are ones that people have chosen as their favourites. 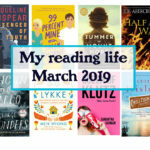 But I like to start with my own blank slate before I get swayed by popular opinion! 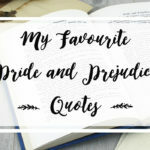 I often find that the quotes I end up picking are all clustered around a few scenes in the novel, I had a similar experience when choosing the quotes for Persuasion. 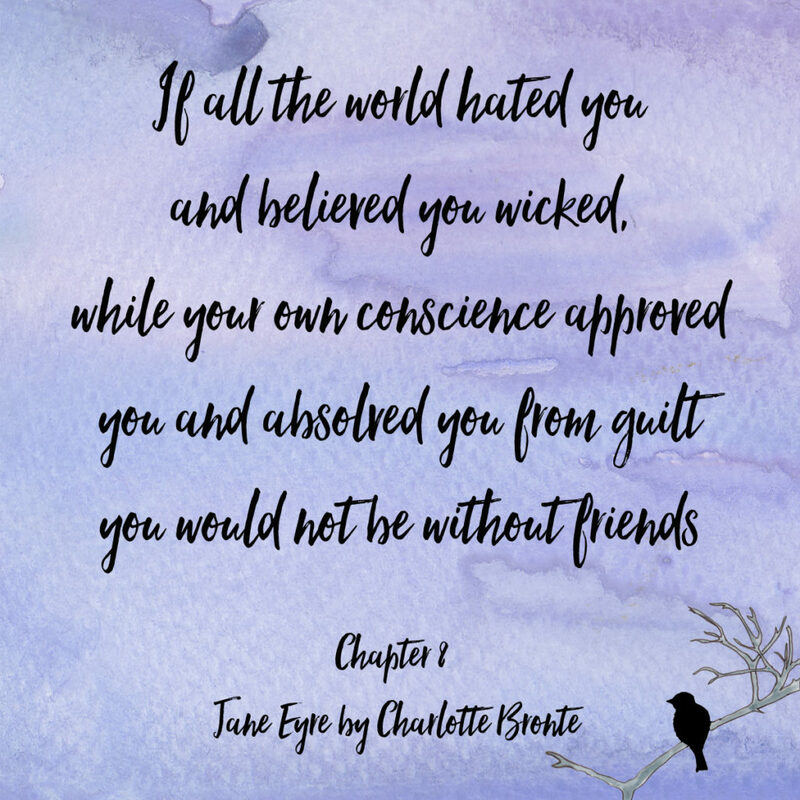 This quote is from From Chapter 8 of the novel. Jane’s friend Helen says this during a conversation they have on morality and turning the other cheek to the wickedness of others. 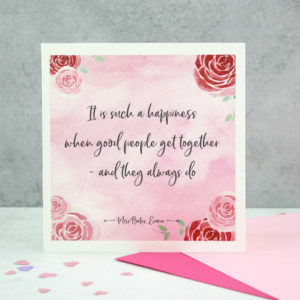 I was watching the Netflix adaption of the Anne of Green Gables novel recently and Anne quotes this to herself often. An appropriate quote as the two characters have much in common. I often wonder did Lucy Montgomery find inspiration for her Anne in the lonely, lost little Jane. 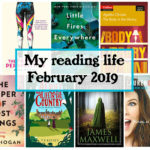 The next Jane Eyre quote that I chose for my pencils is from Chapter 23 where Jane rails against Mr. Rochester in a scene where she believes he intends to marry another and send her to the far shores of Ireland. 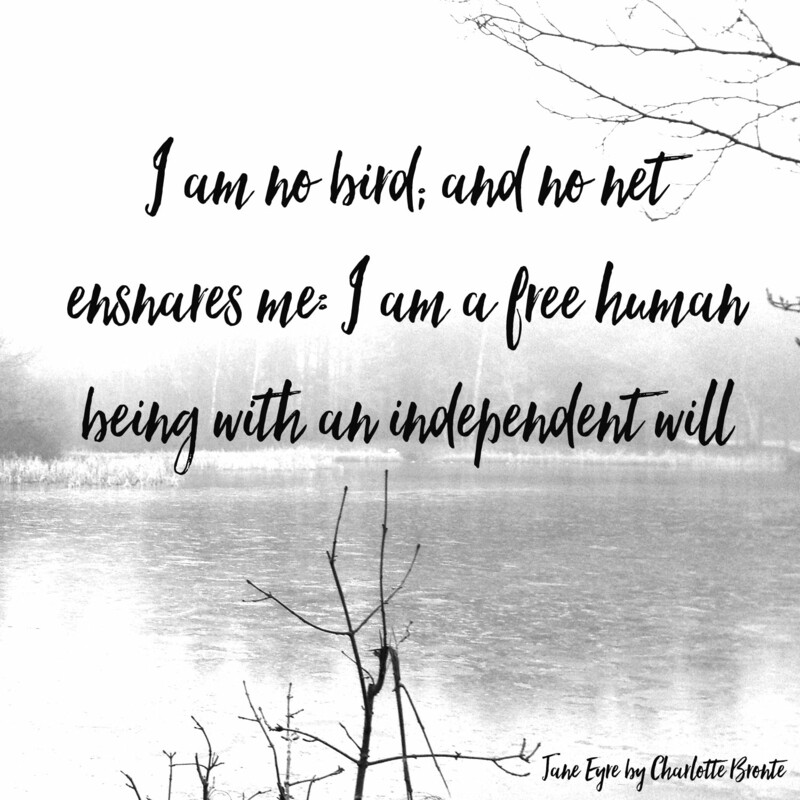 This Jane Eyre quote is from the same Chapter as the one above. Jane has just confronted Mr. Rochester with what she believes will be his new bride Ms Ingram, he denies this and says he has no bride, Jane then tells him he will and he agrees. 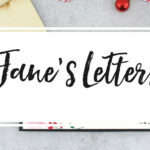 Overcome with emotion, believing she is about to lose all she holds dear, Jane bursts forth with this impassioned speech. 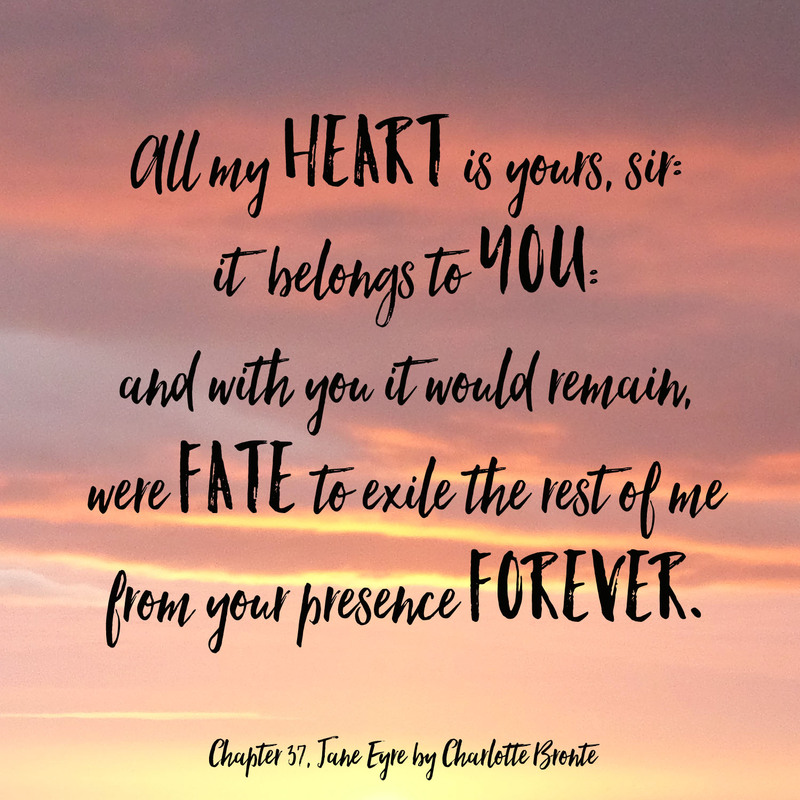 From one of the final chapters in the novel, this quote perfectly captures Jane and Mr. Rochester’s love. 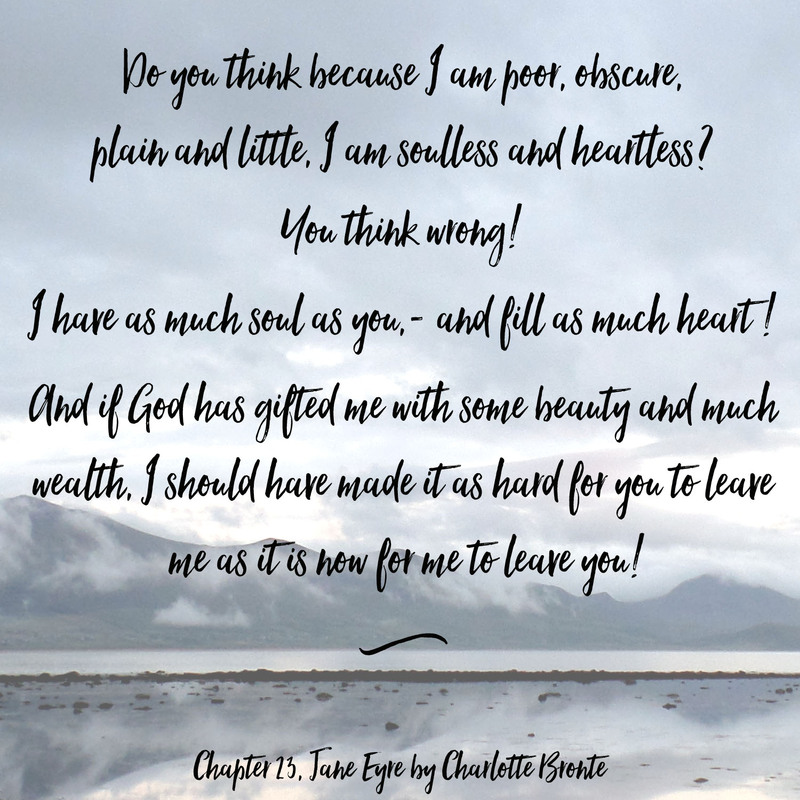 Jane, having gained confidence in her own worth during her absence from Thornfield, is teasing Rochester about her cousin John. In this scene she relents and tells him that it is him, it has always been him and will be until the end of time. 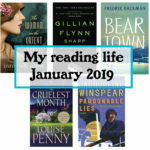 You can see the balance tipping towards Jane now, in some ways his injuries, his blindness make him more her equal as he relies on her as much as she had relied on him in the past. And so they go forward into the future as equals. 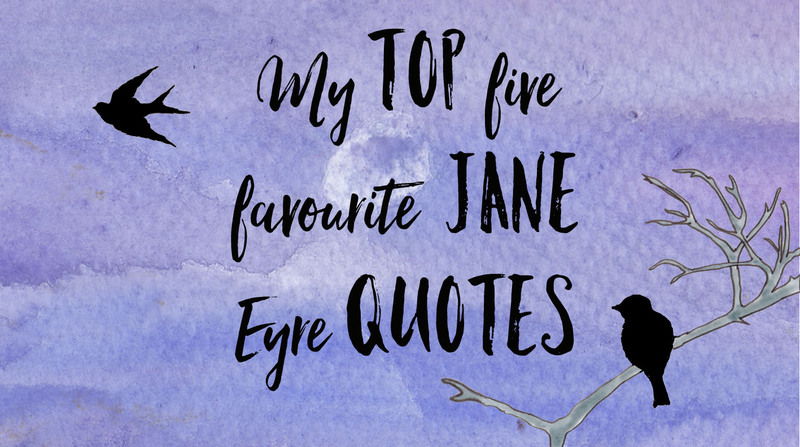 I hope you have enjoyed reading about my favourite Jane Eyre quotes, please do leave a comment letting me know which was yours? 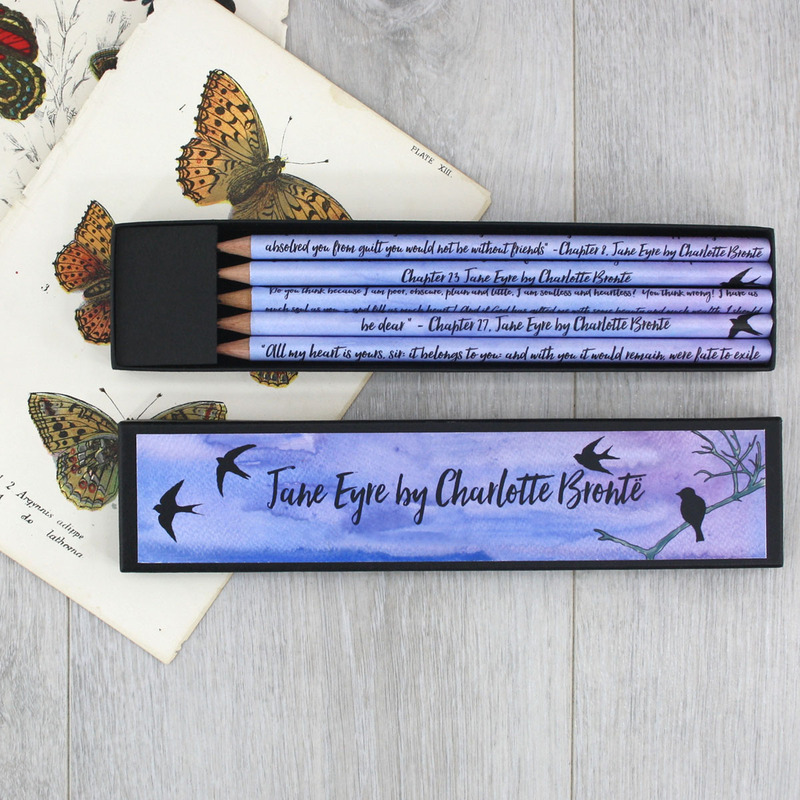 And if you love Jane Eyre as much as me you can purchase my Jane Eyre pencils below.